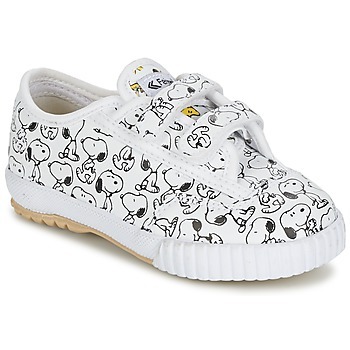 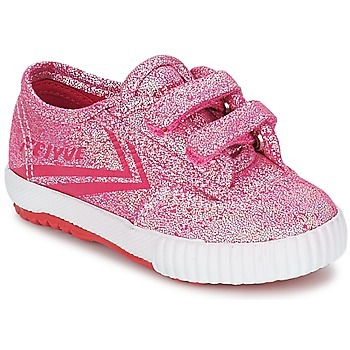 FEIYUE - Shoes FEIYUE - Fast delivery with Spartoo Europe ! 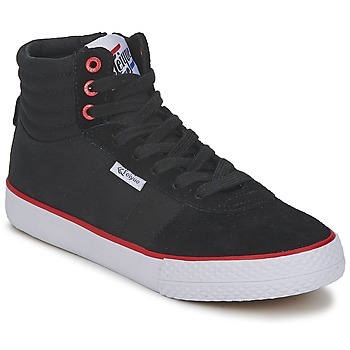 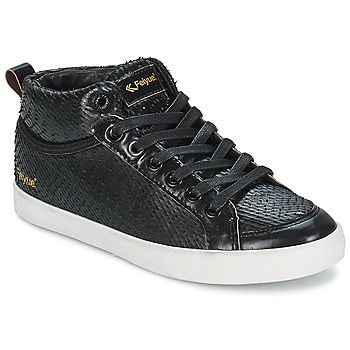 Take a look at Spartoo.co.uk for women's shoes and men's shoes with urban and vintage style. 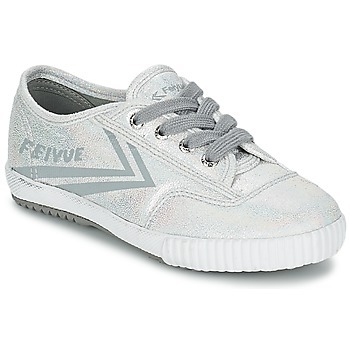 Among many models of trainers, the collection of Feiyue shoes is sure to stand out with its original touch. Ideal for city trips, the office or for walking around, trainers and designer shoes by Feiyue, Converse and Adidas are practical and truly essential. 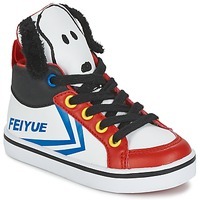 Low top trainers or high top trainers, Feiyue has made the trainer it's chosen expertise. 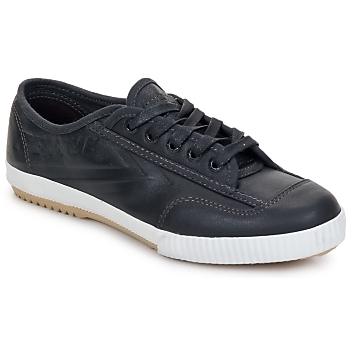 To be accessible to all budgets, Spartoo has a large selection of shoes on sale, to the delight of shoe addicts.